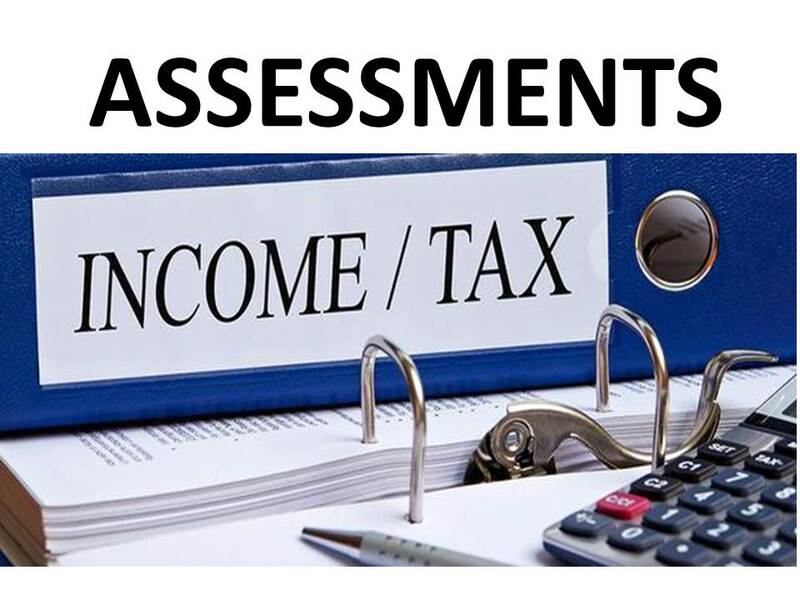 Around the end of December 2018, the Income Tax department decided to send a special New Year’s greeting to one of its tax exempt Assessee in the form of an order denying this public charitable trust, tax exemption under section 11 for alleged violation of section 13 and certain conditions relating to ‘’significant compensation’’ paid to its “Managing Trustee”, Mr. R Venkataramanan. The Assessee happens to be India’s most well-known corporate foundation, the 87 years old Sir Dorabji Tata Trust which historically has given this country besides the Indian Institute of Science in Bangalore, the Tata Institute of Social Sciences, the Tata Memorial Cancer Hospital and the National Centre for the Performing Arts in Mumbai. Most of the revenue of the Trust comes from the dividend and interest income of various Tata group of companies. Sir Dorabji Tata Trust along with Sir Ratan Tata Trust are the two biggest foundations under the umbrella of the Tata Trusts, a cluster of charitable trusts controlling sixty-six per cent of Tata Sons, the holding company of the group. Reportedly, the trust disbursed a whopping Rs. 1,150 crores during the year 2017-18. The tax demand is at the maximum marginal rate of thirty per cent which along with interest and penalty could go up many folds. The assessing officer in his order has averred that the compensation of Rs. 2.66 Crores given to Mr. Venkataramana during the fiscal year 2015-16 was not only excessive but not in accordance with the trust’s deed of indenture. Reportedly, the remuneration amounts to over 1.18 per cent of the trust’s total income. It would also appear that there was no Board decision/resolution/ratification on record approving this remuneration. The nineteen-page income tax assessment order has arrived at a sum of Rs. 317.27 crore as taxable income. The order also refers to penalty proceedings for “furnishing inaccurate particulars of the trust’s total income. Bench-marking of the remuneration was done on the basis of salaries of CEOs of large multinational corporations such as Apple, 3M, Walmart, Biocon, Gulf Oil, etc. This, according to the income tax department, was flawed as comparison with the functions of Corporate CEOs is at odds with a trustee’s role in a charitable trust. Almost the entire revenue of Sir Dorabji Tata Trust comes from dividend and interest. Thus, the executive or managing trustee does not have to bother about revenue of the trust, unlike CEOs of MNCs and large companies. In fact, a trustee’s job is to exercise financial oversight and ensure due diligence in disbursing funds as per the objects of the trust. Comparisons with charitable foundations such as Bill & Melinda Gates Foundation and Aga Khan Foundation, which are much bigger International organizations was not found acceptable either by the income tax authorities. The income tax order has also pointed out that while the gross income of Sir Ratan Tata Trust is almost the same as Sir Dorabji Tata Trust, the former does not make any payment to any trustee, executive trustee or managing trustee. The percentage of remuneration to the executive trustee in the case of Sir Dorabji Tata Trust is 1.18% of the trust’s income while it ranges from 0% to 0.13% for the other Tata trusts. The order has also pointed out that Mr. A. N. Singh, a former senior executive in Tata Steel, who upon retirement took over as the managing trustee of Sir Dorabji Tata Trust, was paid much less than Venkataramanan. Singh had served in the trust from October 2007 to April 2016. The trustees of the Sir Dorabji Tata Trust have challenged the income-tax department’s decision to withdraw tax exemption and have also sought a stay order on the tax demand by appealing to the Commissioner of Income Tax (CIT) Appeals, considered to be the first appellate authority to hear tax grievances. CIT could take anywhere between six months to a year to dispose this appeal. 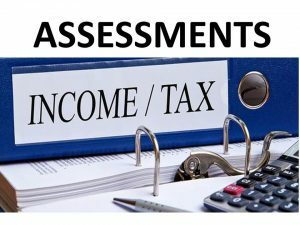 The decision of CIT can be appealed before the Income Tax Appellate Tribunal (ITAT). Can a trustee receive remuneration? In our opinion it is not ‘good governance best practice’ for a Board Member of a Non-profit or Charitable Institution (whether registered as a Trust, Society or Section 8 Company) to derive remuneration. Even the concept of ‘managing trustee’ or ‘executive trustee’ is unknown to law. Trustees play a fiduciary role in the governance of the trust and all trustees, in law, are jointly and severally responsible. the remuneration paid meets the test of “reasonableness”. Thank you Noshir for your clear presentation. I will share it with others.